Unleash your creative side! 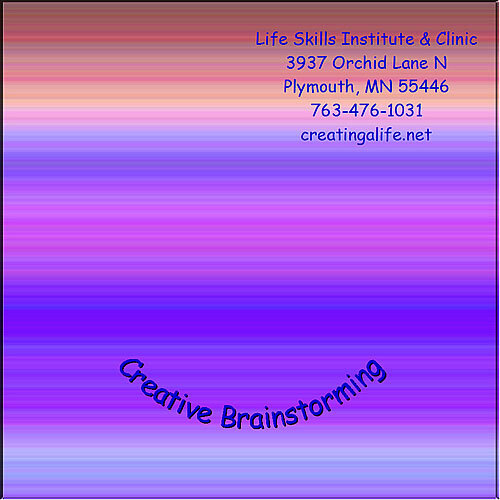 Use this CD to help stimulate creative ideas either alone, or while brainstorming in a group. Produce creative ideas and solutions to problems in your home or business. Nothing can stop your progress! This session should be used while generating new ideas or performing creative activities. Listen while relaxing by yourself, or use with groups while engaged in creative endeavors.